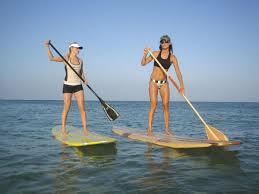 What’s SUP (Stand Up Paddling) ? The still waters in Singapore makes it one of the best spot to do Stand Up Paddling (SUP) in. It's an activity suitable for all ages. SUP with us and explore Singapore like never before.